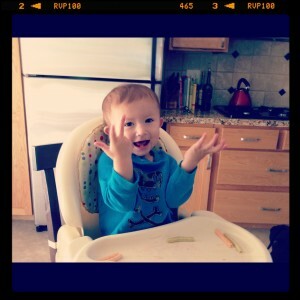 This week, I shared the definition of sign language and why I am thankful I am using it with with my 16 month old son Ev. 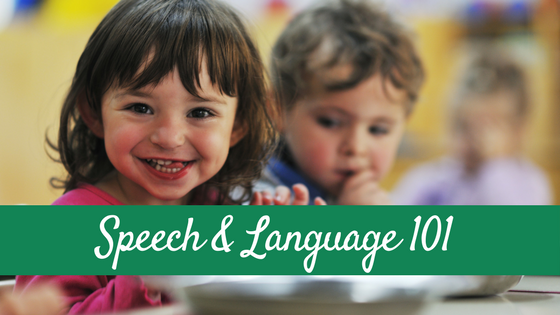 But why should you consider using sign language with your infant or toddler? Many early tantrums in toddlers are often a result of their inability to communicate their wants and needs effectively (hence the term “the terrible twos which I find start at more like 15 months…). 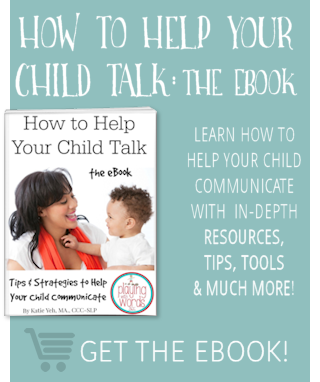 By giving your child the gift of sign language as an early communication tool, you may see a decrease in tantrum behavior as he will be able to communicate to you more effectively than with speech and gesture alone. When you are teaching your child sign language, you will find yourself saying the name of the sign out loud many, many times as you show your child the sign. You will find yourself talking a lot about the items you are teaching. For example, when you see a dog walk by you may stop, get down at your child’s level, and say (as you are signing dog) “Johnny! Do you see the DOG? It’s a D-O-G (as you continue to sign) See the DOG? Look, DOG (as you sign again)” You will find yourself talking about things more and repeating things more than if you were not teaching your child sign. This repetition, both auditory and visually, may help to expand your child’s receptive and expressive vocabulary and language skills. In addition to the increased verbal repetition that sign often provides, it also provides language opportunities in a tactile, kinesthetic, and visual modality. Presenting vocabulary and language in a modality other than simply verbal increases the child’s ability of learning. Using and understanding sign language requires a child to utalize his visual and joint attention skills, both of which are very important skills in both learning and social interactions. Yes, teaching your infant or toddler sign language can really be a fantastic bonding experience. When you teach you child sign, you must get down at their level and look at them. You must interact with your child, label, talk, describe, make eye contact and demonstrate the sign. You also will often show your child how to make the sign hand-over-hand. 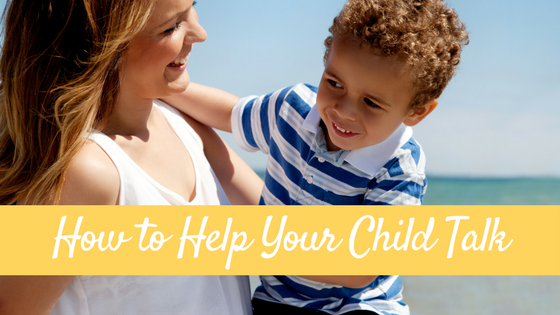 All of these interactions can help increase the bond you have with your child. 7. Teaching sign language can help promote your child’s fine motor skills Teaching your child sign language allows for more fine motor practice as your child signs back to you! There are hundreds of thousands of deaf people in the US who use American Sign Language as their primarily language. How fantastic would it be if your child was playing at the park and met a deaf child and he could communicate to him? How do you think that would effect the deaf child and his parents? 9. Teaching sign language to your child is F U N! So…when do you start signing to your child? Which signs should you use? How do you teach the signs? I’ll be covering all of these questions over the next couple weeks so make sure to check back in! I love signing! 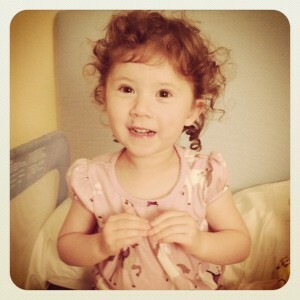 It has made life with our not yet verbal two year old much easier. He loves to sign and is great at it. He is able to demonstrate that he knows so much. By 18 months he knew all animals, items in household, colors, shapes and beginning alphabet. Right now he is putting three letter words together. So he is getting ready for reading. I agree it helps with reading and higher IQ. He has over 150 signs. We love, love, love signing with daughter when she was a baby. She was definitely ahead of her peers in language development and was sounding out 3-letter words that I would fingerspell to her when she was only 3. She is now in kindergarten and is reading above a 3rd grade level. We all believe that signing with her a contributing factor. This is an interesting one for me, when I was at school I was in the lowest ability group and because of this I was in a class with quite a few hearing impaired kids, some of which I am still in touch with today. Sign language is fun and useful! I found it to be so amazing when my 14 month old started telling me what he wanted through ASL instead of the pointing and whining. He has 6 older siblings and I never knew about signing prior to him. I so wish I had done this years ago! Hi Katie! I just wanted to let you know I’m sharing this on Facebook! It’s really great information…and the pictures of your children signing are completely adorable! We are really fortunate that our day care takes time to teach basic signs to the babies. We use the same signs at home, and our 13-month-old is really good at signing “more,” “please,” “all done” and “milk.” One day he was playing with his friend Eliza, who is about a year older, and she gave him a bite of her sandwich. He signed “more” to her, and she understood and gave him more. It was really amazing! Misty @ The Family Math recently posted..River Market Saturdays: Do you know where your pork comes from? Katie I would love to cite some of your information in a paper I’m writing for school. Could you email me your last name so I can properly quote you for my paper? I signed with my son too. Best thing I did. It was so nice to know what he wanted. I am now going to school for communicative disorders assistant, or Speech Language Pathologist Assistant (as it is known in the states), and working with weehands in preschool settings. They are loving the signing, and teaching their parents at home. I love reading your experiences. Part of my assignment while I am on placement is to write blogs to put on her website to FAQ’s. I hope it is OK to use some of your information. these are the questions I am answering to. If you have any feedback, i’d love to hear it. 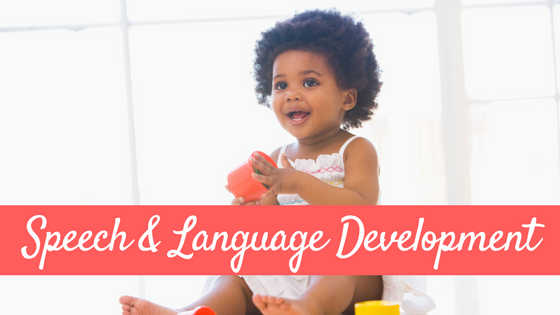 Is it okay to sign with your baby in a bilingual/multilingual homes? Am I overwhelming my baby with too many signs? Should I simplify signs for my baby? 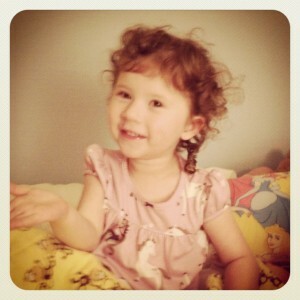 My baby is in daycare, How will that affect signing with her? I’ve adopted a little girl from China who speaks no English. Should I sign with her? I am babysitting a 5-months old and her mom told me that she would like to learn and teach baby ASL to her baby, but haven’t had the time to do it yet. I was thinking about learning ASL last year so when she told me that I thought about starting now to teach that little girl. I start to read more about the topic and to learn some sign this past few days, and it seems really interesting. My youngest brother had trouble to speak and communicate, and as I read all this information, I’m sad I didn’t thought about this before, I’m sure that would’ve help my little brother to learn to communicate better. I’m really excited to learn this and to teach it to the baby girl I’m babysitting, and to other kids that I’ll have around me, and I will definitely teach it to my children when that time would come! 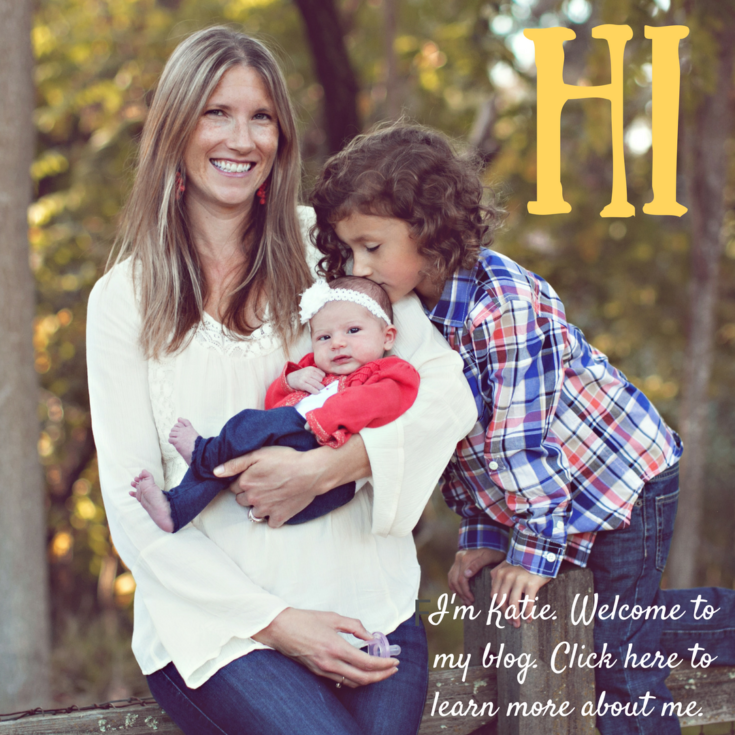 Awesome list – I’d love to share this with the families I interact with! 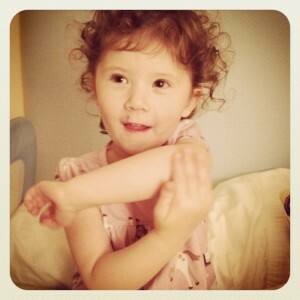 Steph recently posted..Bedtime Breakthroughs – Baby to Big Boy Overnight! 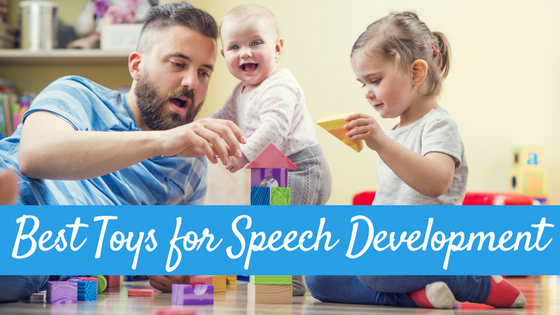 I am an SLP also and have used baby signs with non-verbal toddlers to help develop language. It is awesome and I have seen wonderful results. I have a grandson who is 25 months old. He seems to hear well enough but says very few words that can be understood. He understands everything I say but does not respond with words. He makes correct sounds for things like trains, cars, dogs etc. I am concerned that if he does have a real problem that we don’t miss the opportunity to help. He seems normal in all other ways. He is great at putting puzzles together. Any suggestions? I thought it was really cool how you mentioned that teaching ASL can actually expand a child’s receptive and expressive vocabulary skills. My wife and I have an 18 month old, so would you say this would be a good time to start communicating via sign language in order for her to have those benefits? If so, I would definitely be interested in learning how to do ASL. Can I do this learning sign language myself too. I don’t know asl. So both of us would be learning asl at the same time. I love how you said that learning ASL would provide you with the opportunity to speak to all of the people who are deaf in the U.S. It might seem like a small thing but I would imagine that many people feel alone because they speak ASL. If you took the time to learn and then to talk to others I bet you could make a big difference in their lives.